Fix ClassCastException when opening maps. 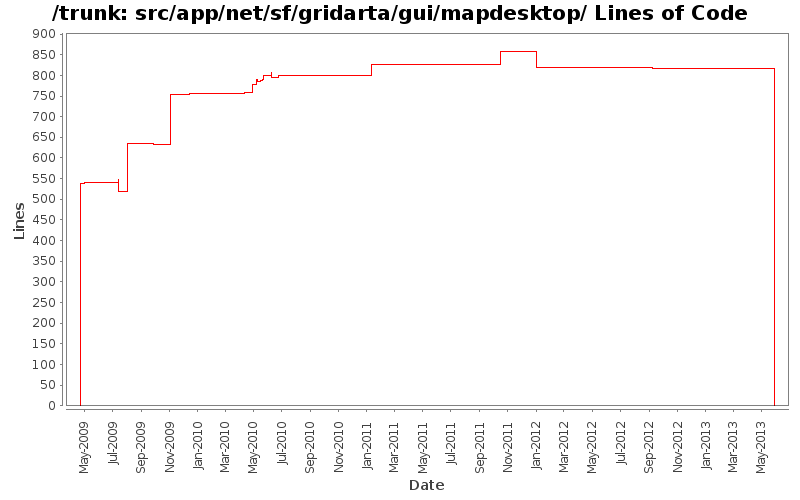 Remove mapModel parameter from MapModelListener.modifiedChanged(). Remove mapModel parameter from MapModelListener.mapSizeChanged(). Make CopyBufferTest work in headless mode. Merge duplicated fields AbstractMapArchObject.mapSize and DefaultMapModel.mapSize. Fix or suppress clone() related compiler warnings.